Years before we needed them, Mary Barnes gave us instructions on how to celebrate her life, after her death. We hated to think about it, but, eventually the time came that we needed to. She said she wanted to know that we were all in our brightest, most cheerful clothes, with a “big ole glass of wine” in our hands, laughing, singing and telling each other silly stories about her. And that’s what we did. We cried a little, but we laughed a lot and she would have really liked that. Mary led the richest, most colorful, fun-filled life of anyone we knew. If she had problems, and she did, she never let them get her down. Never one to hold back, she was “out there” every day, laughing, making jokes (some pretty colorful! ), living her whole life from the brim to the last drop. No one every rained on HER parade – not for long! Mary would jump into a quartet at the drop of a hat, her rich, resonant bass voice laying down a veritable floor for the rest of the group. There was nothing she liked more than grabbing a bunch of novice singers, digging up crazy costumes and competing in a double quartet contest. She was a “force of nature”, our Mother Mary. If there was anything she would NOT do, it was be boring or dull. Mother Mary adored her family, and they adored her right back. Even when they grew up and moved away, the bonds of love and the ability to make each other laugh kept them close…and ready to leap right back into the fun when they were together again. If you were in the retreat room for Phyllis and Mary's raucous mother-daughter routine, you have probably never quite recovered. No retreat act ever equaled it…or ever could! She was Peter Pan, ever and always leading us down some primrose path to laughter and joy -- ever young, always loving and caring for her two families: the children she reared, and the ladies of her chorus. We will always miss her. 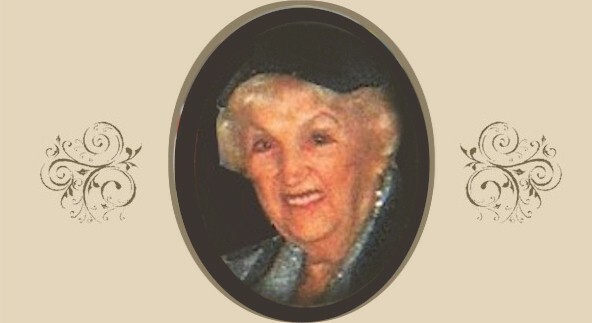 One of our members, Norma Lucy, passed away on January 2, 2016 at home, surrounded by her loving family. Norma was a true Baritone, one of our most accurate singers, and a real asset to the chorus. Norma was a California girl, who was raised in Hollywood and attended Hollywood High School. She was a capable musician who read music, played piano, and enjoyed singing in a community choir in her early-married days. 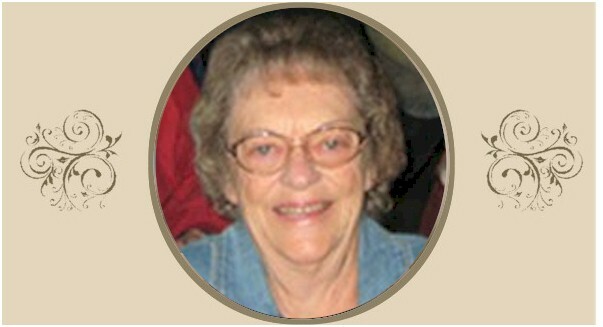 She and her daughter, Elaine Foley, were one of AHH's mother-daughter duos for over a dozen years. When Elaine joined AHH in 2001 she invited Norma to her first show with the chorus. When Norma heard "Rhythm of Life" she loved it, and was hooked, joining the chorus soon thereafter. Because Norma seemed very quiet and shy when she first joined, some of us were afraid that she might find her chorus-mates a bit too "rowdy", but nothing was further from the truth. She enjoyed the camaraderie, had a wry sense of humor, and loved joining her fellow members for a late-night bite at TGIFridays after rehearsal. She was ready and willing to join in the fun, and participated in several double-quartets and Valentine's Day outings. We were also surprised by Norma's appetite - despite her petite, slim build, she could really put away a hearty meal, or an impressive treat, like that massive cinnamon bun at Zingo's in Bakersfield! Her accuracy was legendary. Other Baris would stop and listen to Norma when they had trouble with a pitch or difficult passage. She was also a very caring soul, to the point where one member always thought of Norma as "my 2nd mom". For all these things and more, we will remember Norma fondly, and she will be missed by AHH Chorus. 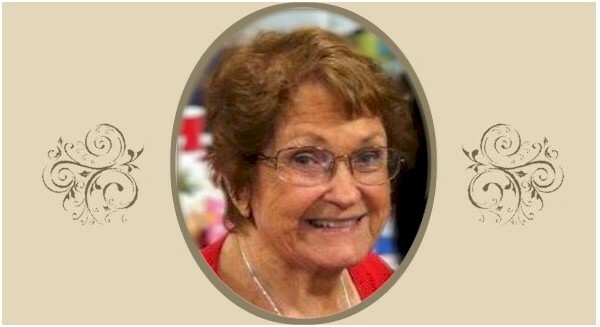 The Agoura Hills Harmony Chorus regrets to announce that we have lost another beloved member of our chorus. Betty Ford passed away the night of August 24, 2014. Betty’s association with Sweet Adelines was deep and joyful. She joined L.A.South Towns Chorus in 1962 and her beautiful tenor voice graced several quartets, including the “Gabriels” and the “Whippoor Jills”. It was during her association with the “Whippoor Jills” that Betty and Sally Briner formed a life-long friendship. The adventures of Betty and John Ford and Sally and Dave Briner have become almost legendary in the barbershop world. Some of Betty’s favorite stories involved the four friends as they sang, laughed and travelled together. Betty loved to recall the cruise on which this fun-loving quartet became “Cruise Quarters” and won first prize at the ship’s Talent Night. Betty and husband John also sang with Dot (Brown) Calvin and her husband in a popular foursome known as “The Lil Brown Fords”. Betty enjoyed performing and competing as a quartet member, and her many quartet appearances regularly garnered regional medals. In addition, Betty often sang as a solo performer. She will long be remembered for her signature song, “’Till There Was You” from The Music Man. After Betty and John moved to Thousand Oaks Betty was a member of West Valley Chorus and later joined Agoura Hills as a charter member. She had recently received her 50-year pin from SAI. Betty’s gentle kindness and wise counsel endeared her to directors and chorus members alike, although she often disguised her goodhearted temperament with a gruffness which earned her the nickname of “Snarky”. And Snarky she could be if there was any mention of a change of costume to purple; it was a color she detested! The Agoura Hills Harmony Chorus will long miss our cherished friend, Betty Ford. It is with a heavy heart that the Agoura Hills Harmony Chorus notes the passing of one of our most beloved members, Bobbie Farley. Bobbie had been suffering from cancer for several months, but managed to attend the chorus’ Friends and Family performance in March. She was most certainly a “friend” and seemed like “family” to all of us in the chorus. Bobbie had a flair for originality and brought a zest for life that came from living fully and richly. Good food, a hearty laugh and a cold martini were always on her menu. 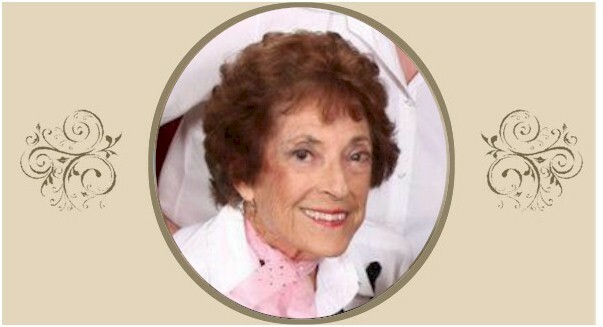 She made the most of her years as a travel agent and visited most of the world with fun at every stop. She had truly “been there and done that”. High fashion was made for Bobbie and she was particularly known for her outrageous footwear, always wearing high heels, even during rehearsals. She was eternally ready to have fun – as long as she didn’t have to get up early to do it. Attendance at competition weekends with their early morning events was Bobbie’s ultimate expression of love for her chorus. Bobbie had a clear, wonderful tenor voice and sang with a winning quartet, the “Galaxies”, but she approached the opportunity to sing baritone with equal enthusiasm and was a stand-out in that part as well. Watching her sing with the Region 11’s Winner’s Circle Chorus was pure joy; she lit up the stage with her championship smile. Receiving her Sweet Adeline’s 50-year pin was an accomplishment of which she was justly proud. We at the Agoura Hills Harmony Chorus are proud to have known her for many of those years. We will miss her presence acutely. 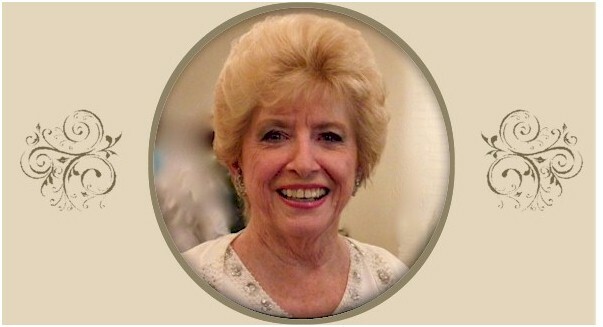 The Agoura Hills Harmony Chorus regrets to announce the passing of our long-time friend, Fay Dukes. Throughout her more than 50-year membership in Sweet Adelines, Fay sang with many choruses, among them Verdugo Hills Showtime Chorus, LA South Towns Chorus and S.O.C. Chorus in Detroit, Michigan. Fay held virtually every office in most of these chapters and assisted with chartering several choruses. Fay started her singing career when, as a recent high-school graduate in the 1940’s, she toured and performed as a member of “The Double Daters” a mixed double quartet with Wayne King’s Big Band Orchestra. She will particularly be remembered in Region 11 as Competition Coordinator from 1984-1987; she soothed many frazzled backstage nerves with those huge floppy slippers! “F’Dukes” was truly one of a kind.